I must admit this is the best pasta salad I have ever tasted; although on paper, this is not the type of recipe I would normally try. I love cilantro and often add it to Mexican or Thai dishes, which are my two favorite cuisines. Mixing cilantro into a pasta salad with Parmesan cheese and Italian dressing is not something I would normally do because, in my opinion, putting cilantro together with those two decidedly Italian ingredients just doesn't sound like it would taste good. But what do I know? This salad is fabulous. 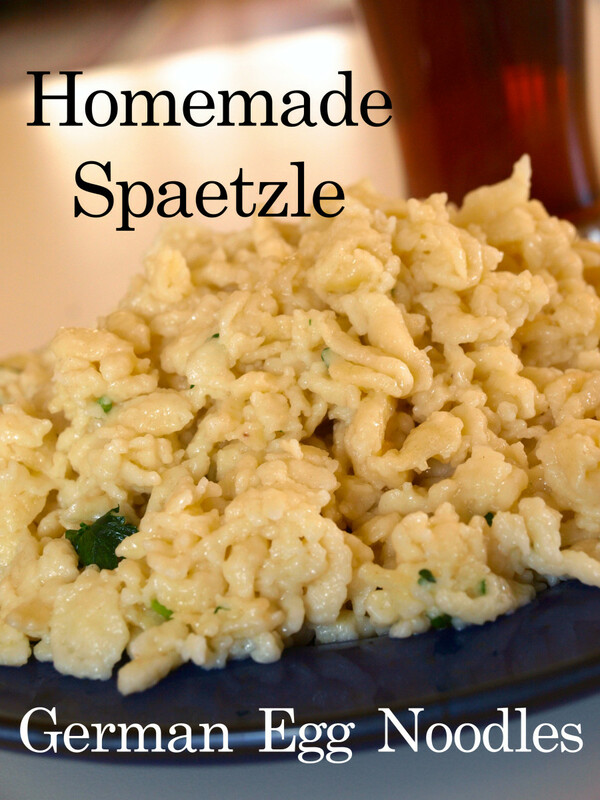 Each and every time I make it for company or bring it to a group supper or buffet, I get tons of compliments and am asked for the recipe again and again. 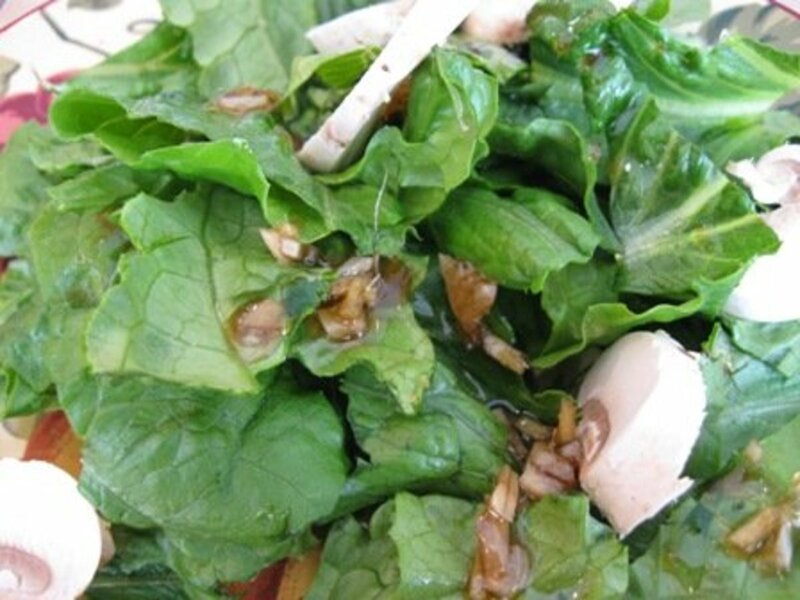 And, as it turns out, while there is wiggle room as far as the vegetables that go into this salad, the overall keys to its great taste are the combination of cilantro, green onions, shredded Parmesan cheese, toasted almonds and the dressing, specifically Girard's Olde Venice Italian Dressing. This dressing is a big part of what makes the salad so delicious. It is made by the Marzetti company. I have no trouble finding it here in my town at our regular grocery store. If you cannot locate it in your town, you can purchase it from Amazon in a case of 6 bottles. But don't worry -- you'll be asked for this salad a lot and will use every bottle! Boil the pasta per directions on box. Spread the almonds in a single layer on a baking sheet. Place in a 350° oven for about 4-5 minutes to toast. Do not allow to burn or scorch. Let cool. Snap hard ends off asparagus. Place asparagus and one tablespoon of water in a covered glass dish. Microwave on high power for approximately 2-3 minutes, allowing the stalks to steam until crisp-tender. Cool, and cut into pieces about 1-2 inches long. Chop the green onions and cilantro, removing cilantro stems when possible. In a large mixing bowl, combine pasta, tomatoes, asparagus, green onions, cilantro and dressing. Up to this point you can make the salad in advance. Serve chilled, bring to room temperature if or gently warm in the microwave. Just before serving, slice and add the avocado, and add Parmesan cheese and toasted almonds. Toss all ingredients together, adding more dressing if desired. Place in a serving dish. Garnish the top with additional Parmesan cheese and almonds, if desired. 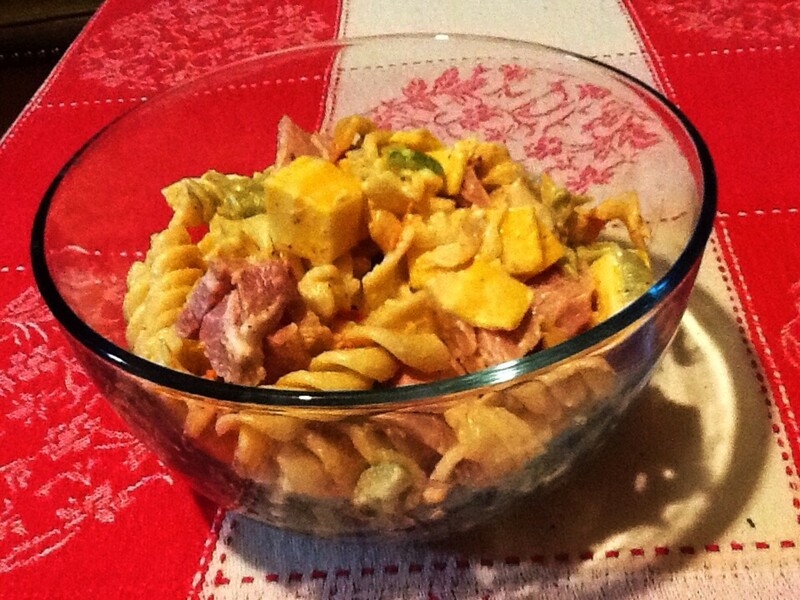 How did you like this pasta salad? Please rate it and let me know! 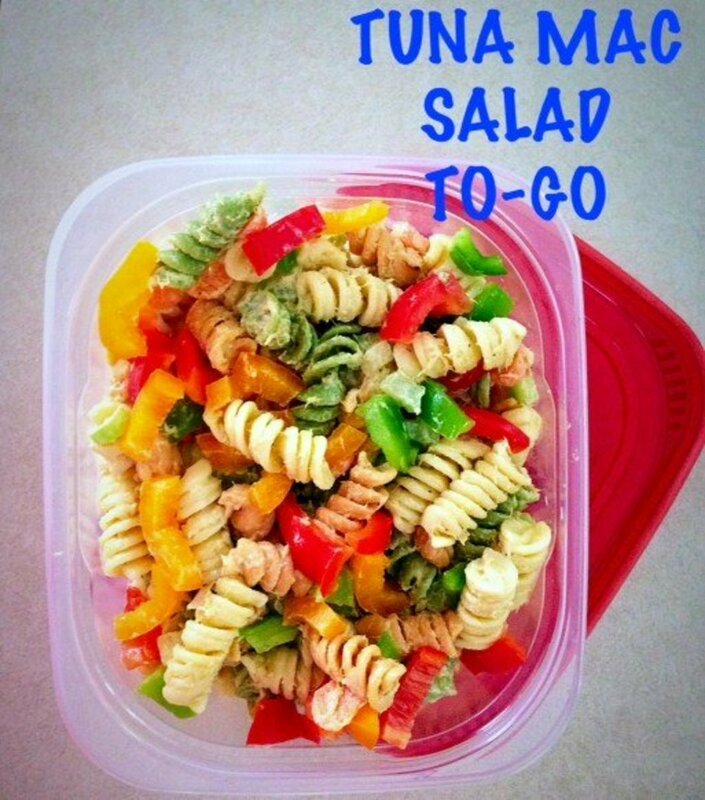 Not only does this pasta salad get rave reviews, it is easy to make, does not require any exotic ingredients and can be made a day ahead of an event. 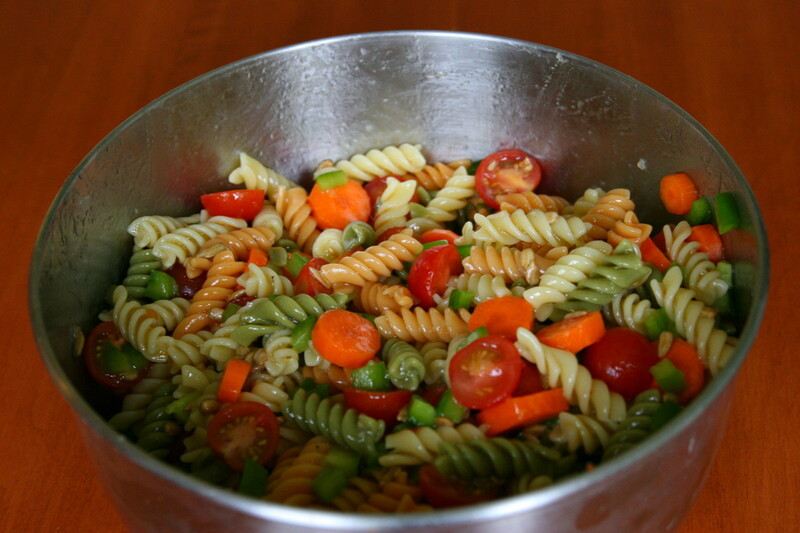 This pasta salad is also quite versatile. It can be served cold, warm or at room temperature. If you don't have all the specified vegetables, you can substitute others. 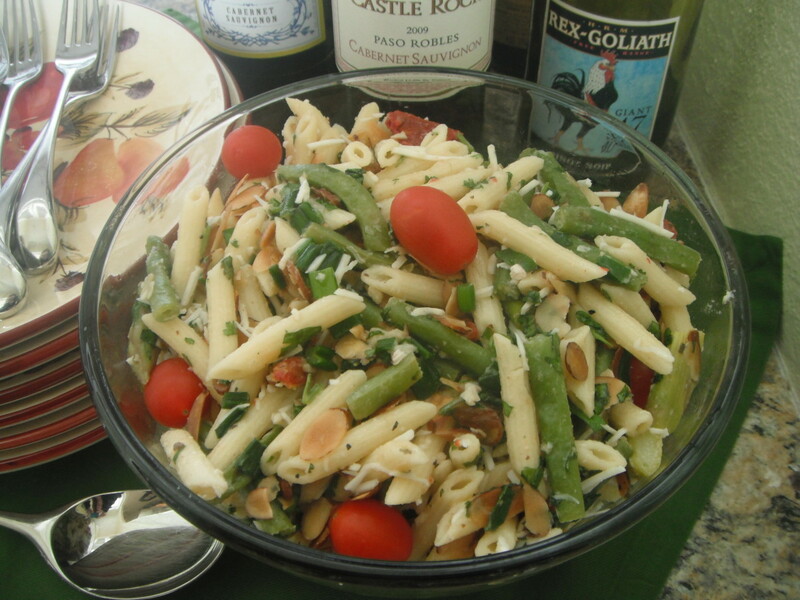 For example, on the night I made the salad in the photo, the asparagus at the market didn't look too good, so I bought the few spears that were up to par and threw in a some fresh green beans to make up for the missing asparagus spears. The avocados were too hard, so I skipped them that night. My husband loves sun-dried tomatoes, so I threw in some of those in addition to the little grape tomatoes I usually add. I prefer the tomatoes raw and the asparagus or green beans steamed just until they're crisp-tender. Even with all these changes, the salad was just as delicious as ever. However, the ingredients I never stray from are the Girard's Olde Venice Italian Dressing, chopped green onions, cilantro, Parmesan cheese and toasted almonds. 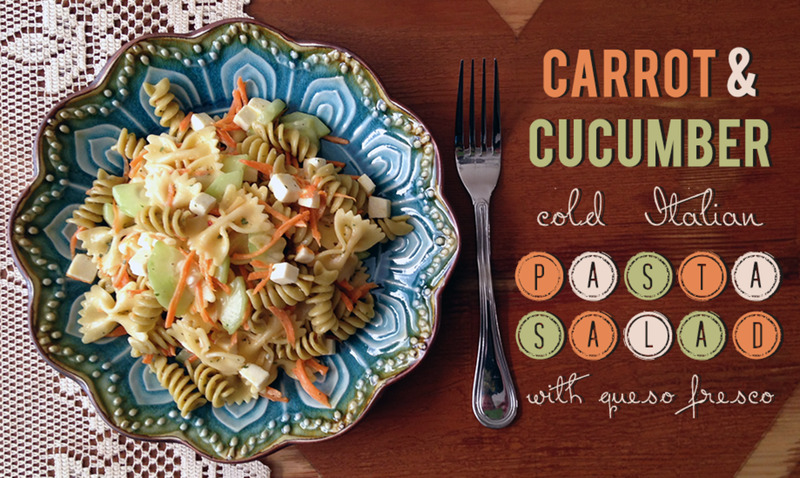 Another of this pasta salad's versatile traits is that it can be served as a side dish or a main dish. It is especially good with grilled meats such as grilled chicken breast or grilled pork tenderloin. To serve it as a main dish for a luncheon or a buffet, simply stir large bite-sized pieces of grilled chicken breast in as another ingredient. This salad is delicious enough for special occasions or those times when you simply want to put your best dish forward and impress guests. 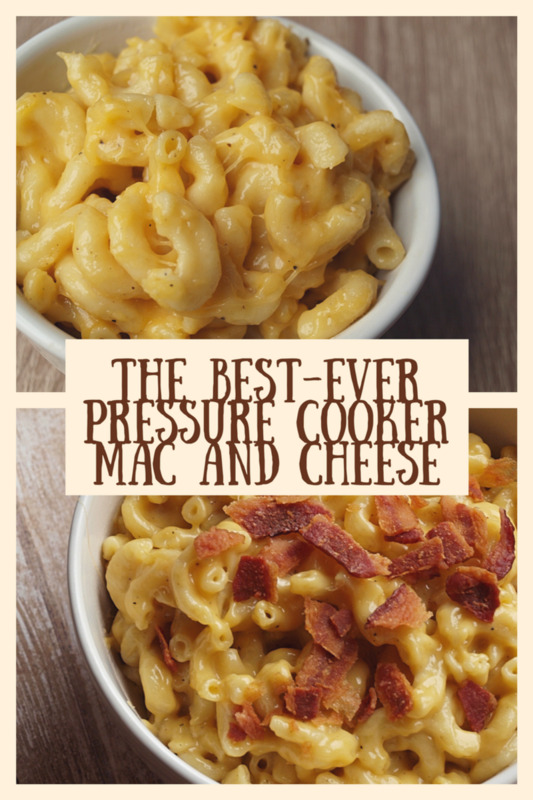 Another plus is that the recipe makes a large amount that will feed a hungry crowd. 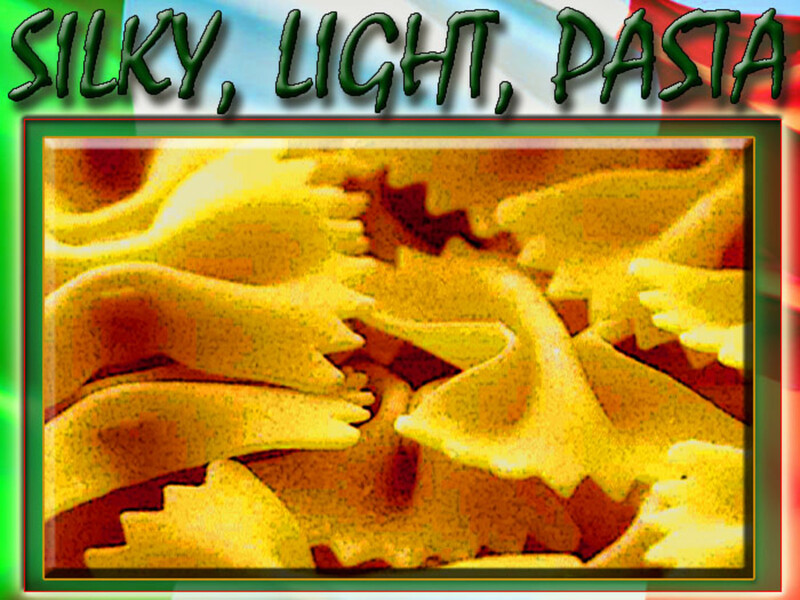 I love pasta salad.. I am book marking this too.